JPMorgan Chase & Co. (JPM.N) has been pulling back from some higher-risk pockets of the consumer credit market, concerned about how those types of borrowers will hold up in an economic downturn. The bank has been avoiding subprime auto finance and cut back on long-duration car loans, according to Gordon Smith, chief executive officer of JPMorgan’s consumer-banking unit. The company also made “small changes” in the segment of the credit-card market known as near-prime about 12 to 18 months ago, Smith said. The strategy is a pivot from July 2016, when Chief Financial Officer Marianne Lake said the bank had been loosening its standards to lend to more credit-card customers considered near-prime, which the bank defines as having a credit score below 700. Smith said at the bank’s February investor day that JPMorgan was moving away from “really long duration” credits in auto finance. Although some analysts have warned consumer credit could soon begin to deteriorate, the cracks haven’t started to show at the nation’s big banks. 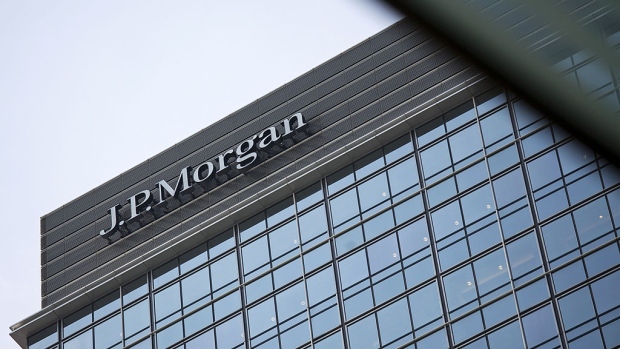 JPMorgan’s allowance for consumer loan losses, meant to cover future write-offs, dropped to US$9.1 billion in the third quarter, less than half what it was six years ago. Within that total, the bank increased the amount set aside for credit cards to US$5.03 billion, the highest since 2012. Smith said he thinks the economy looks “extremely strong,” but warned that hand-wringing over the turning of the credit cycle could result in a self-fulfilling prophesy. He described a possible scenario in which mere talk of it could cause business confidence and capital expenditures to deteriorate, which could cause unemployment to rise. “There’s the danger that just through the rhetoric and the concern that we do push ourselves into an earlier recession than we would normally have,” Smith said.